Hello! I’m Jukes, and I’ve teamed up with Richard Hurton to help spread the word about the wonderful world of Roller Derby and to assist in giving you all an up to date and useful product. Richard has poured his heart and soul into making the most detailed and most inclusive list of roller teams from all over the world, and he does it because he enjoys doing it. 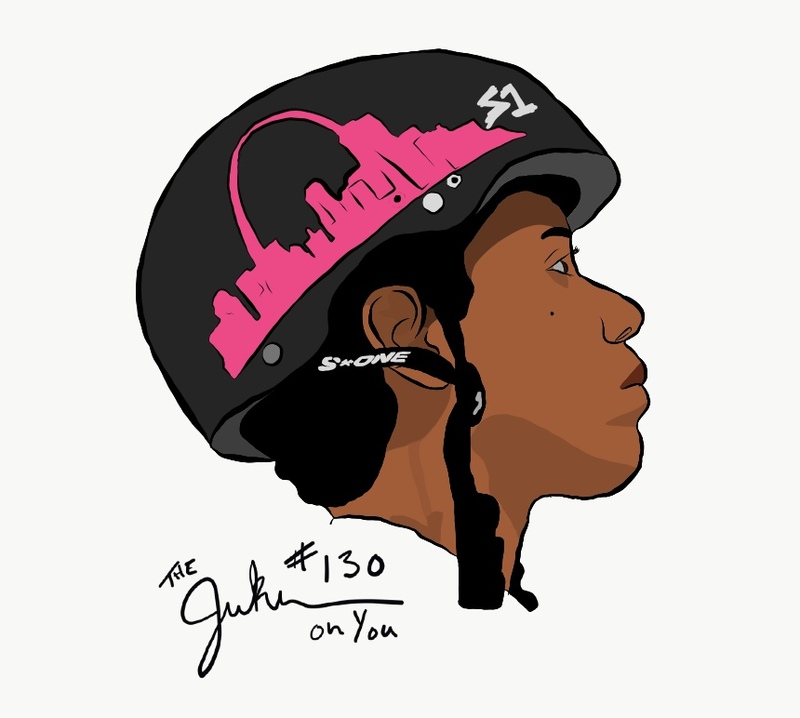 I’m ridiculously excited to work on this project with him and hope it brings more connectivity and positivity to the derby community. So, as titled, here’s a little about me. I first heard of roller derby back when the movie Whip It came out. Yep, I was one of those people that heard “roller derby” and immediately thought of Whip It. I will not lie though, I absolutely loved that movie; however, I could have been blinded by my massive crush on Ellen Paige. Either way, I’m still a huge fan of the movie. Fast forward to 2011, (FYI, Whip It, came out in 2009) when I had my second encounter with roller derby. I was a week away from graduating college in New York when I saw a flyer for a roller derby bout. Unfortunately, the game was scheduled the weekend after my graduation and I was leaving the state right after the ceremony. I kept the flyer though. It really tugged at me that I was not able to attend. 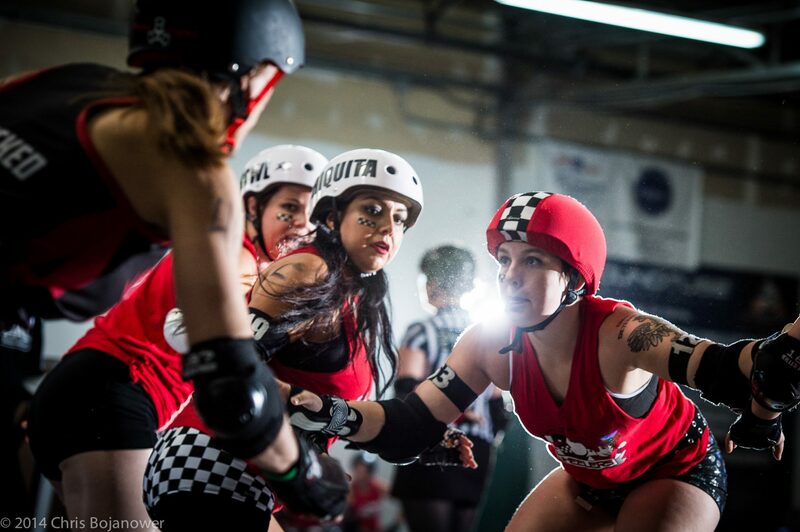 It wasn’t until moving to Washington state, (I have learned to clarify state versus D.C.) in May of 2012, that I had my first opportunity to see live roller derby. It…was…awesome. I went to my first practice two days later and have been a part of roller derby ever since. We have such a unique community filled with endless diversity, and this fuels my motivation to reach out and connect with skaters around the globe. Those of you, who are regulars to the site and the Facebook page may have noticed a few changes. Bare with us. We’re trying a few thing out and are working a few things to get the database updated and get the word out. Ultimately, we are striving to give you all the best product possible. Stay tuned for a future post that will outline some of the changes and goals we have here at DerbyListing.